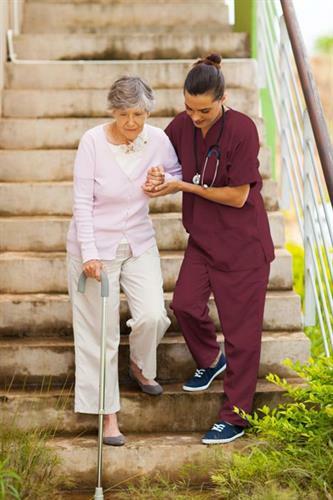 ABC Home Healthcare is a full service, family owned, private home care organization managed by a Nurse Practitioner and Certified Case Managers specializing in senior and chronic care. 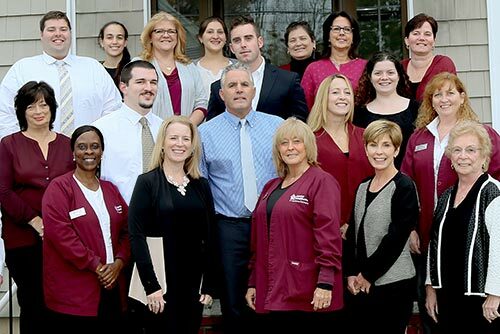 Serving Cape Ann, North Shore, Metro Boston and Merrimack Valley communities we provide Certified Home Health Aides, Homemakers, Companions, Live-in Caregivers, Private Duty Nursing, Respite and Hospice Services, Hospital Sitters, Certified Case Managers, Medication Management and more. After an initial consultation with one of our nurse case managers, we’ll work together with you and your family to develop a personalized, cost effective care plan. Our services include nurse case management at no additional charge. Our office is staffed 7 days a week to answer your questions and better serve you. 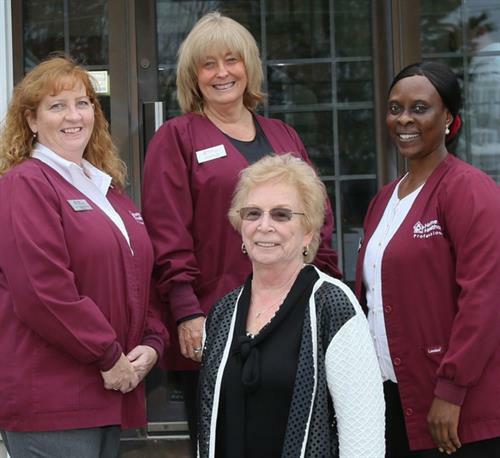 All clients have access to our on-call Care Manager, 24-hours a day, 365 days a year.